How’s it going, everybody!? In Episode 124 from 2 Player Co-Op Kevin White attempts a solo mission since Sean is out enjoying new dad life! 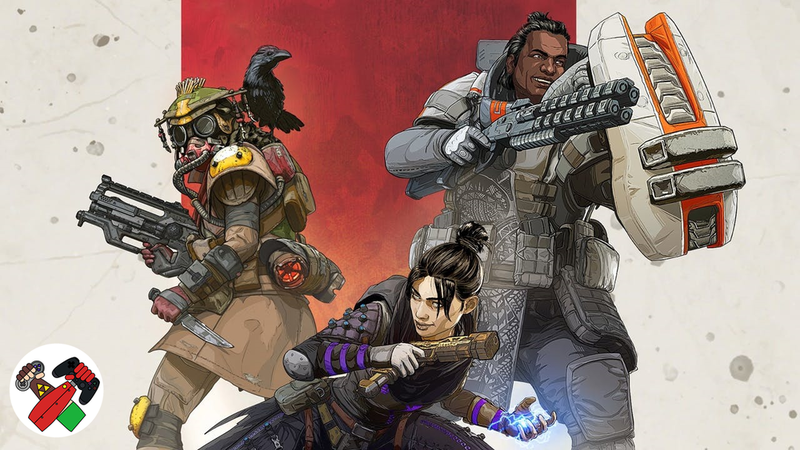 Kevin takes a dive into the crazy, successful launch of Apex Legends, beating Resident Evil 2, and much more! Check out the one man show!